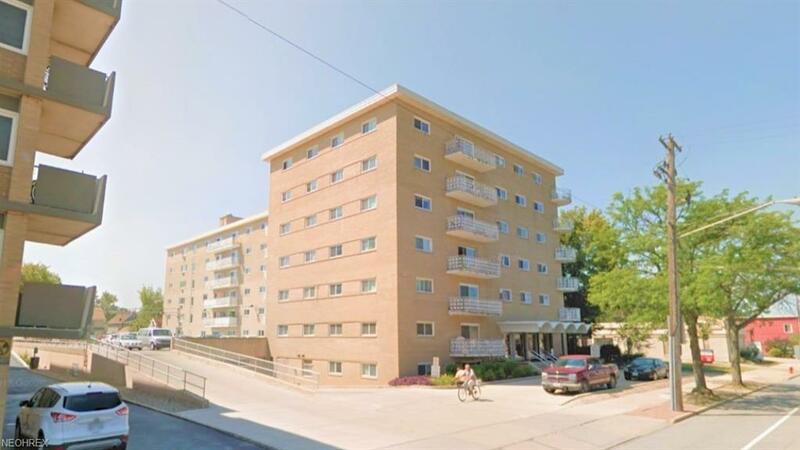 Clean, cozy 1-bedroom, 1-bathroom condo in the heart of Lakewood for sale! 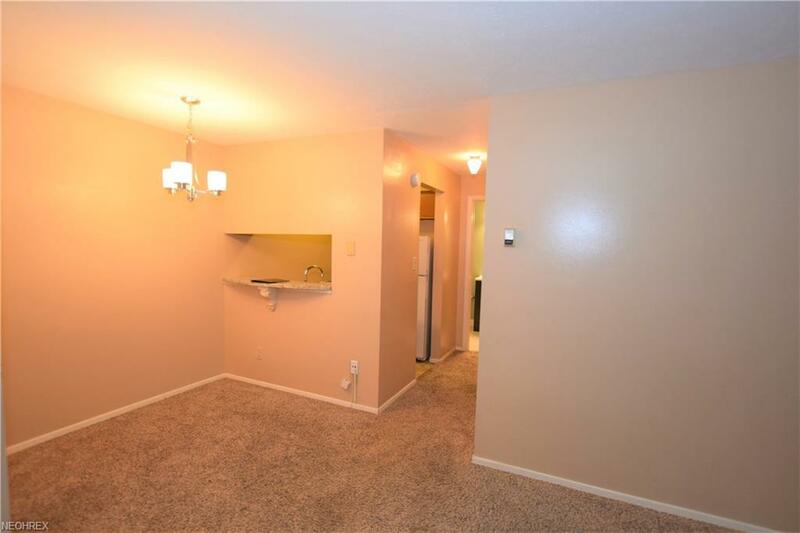 This condo has neutral carpet and walls, making it easy to decorate with your own personal touch. Dining room has a convenient breakfast bar. Living room is a nice, open space. 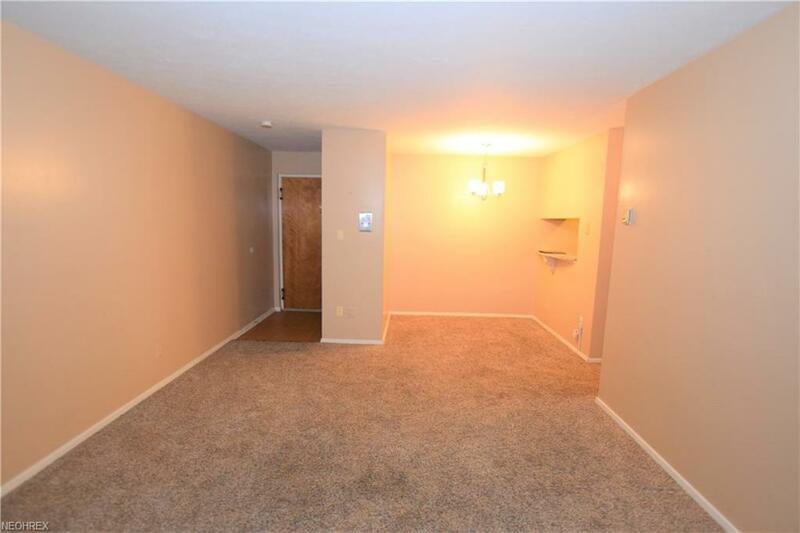 The front foyer has a full-size closet and hard floors, making it easy for you to keep the carpet dry and clean from the elements. Kitchen has an easy-to-clean glass top stove. Lots of closet space in bedroom. Each unit has a pin storage room and there is a laundry conveniently located on every floor of the building. 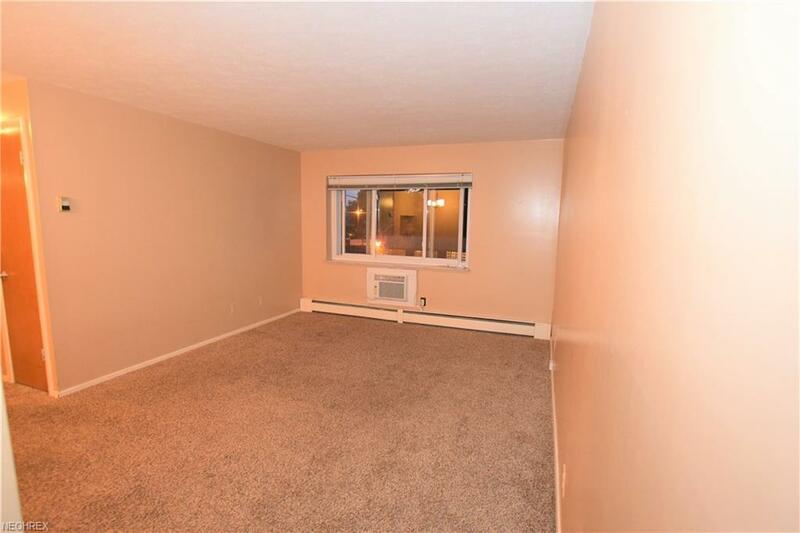 Convenient access to downtown Lakewood, I-90, and parks around Lake Erie.